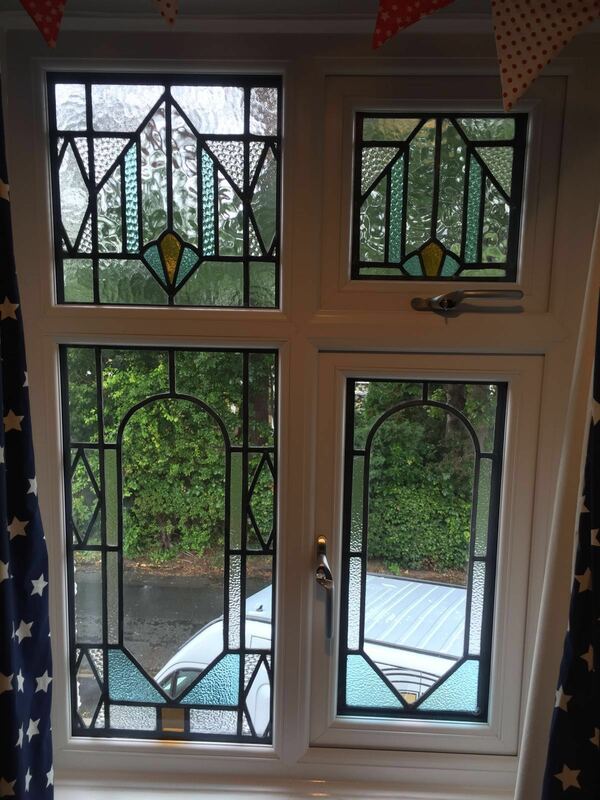 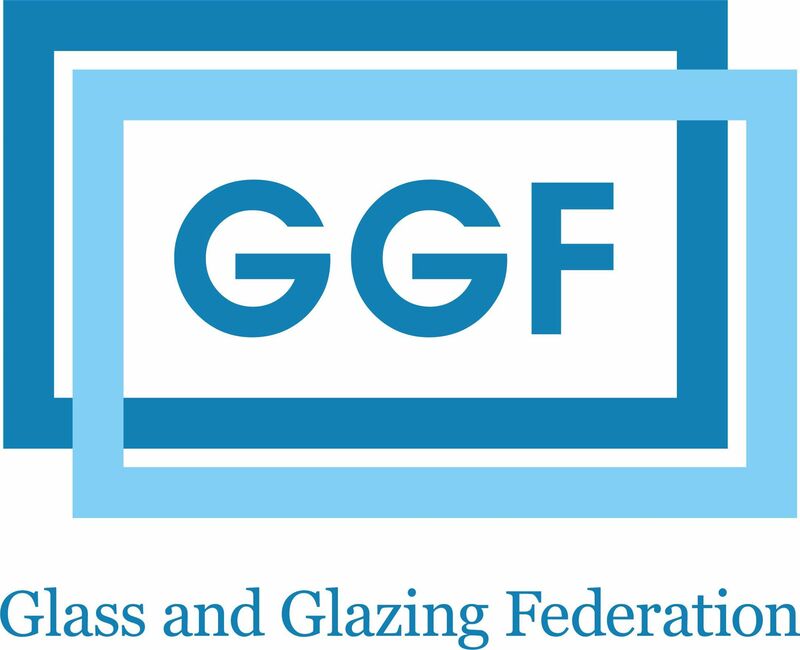 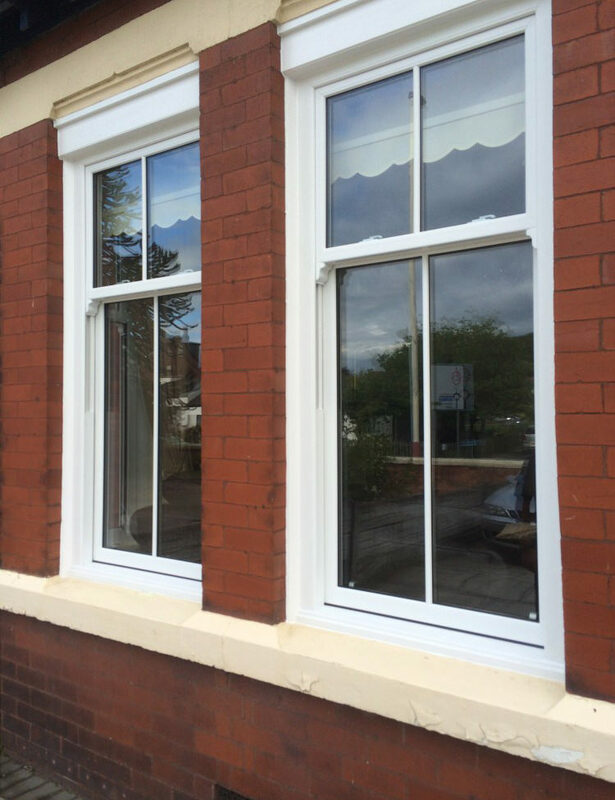 Double glazing Preston Croston, Chorley, Leyland. 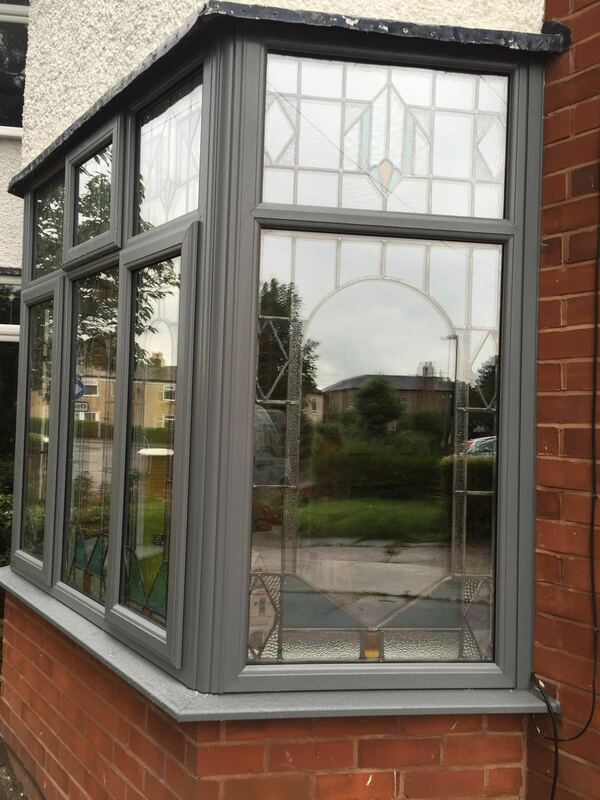 We offer a wide choice of traditional or contemporary colours and styles with stunning accessories to compliment your home. 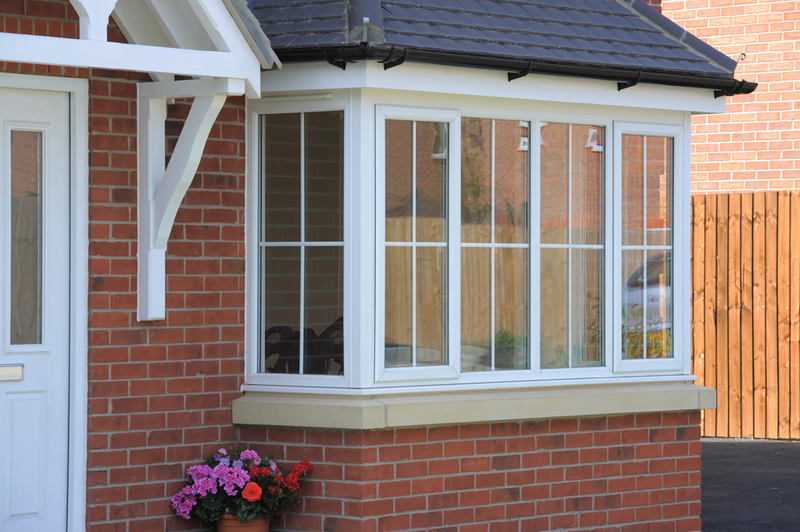 Choosing our PVC-u products provide superior protection against heat loss and noise, even in extreme conditions. 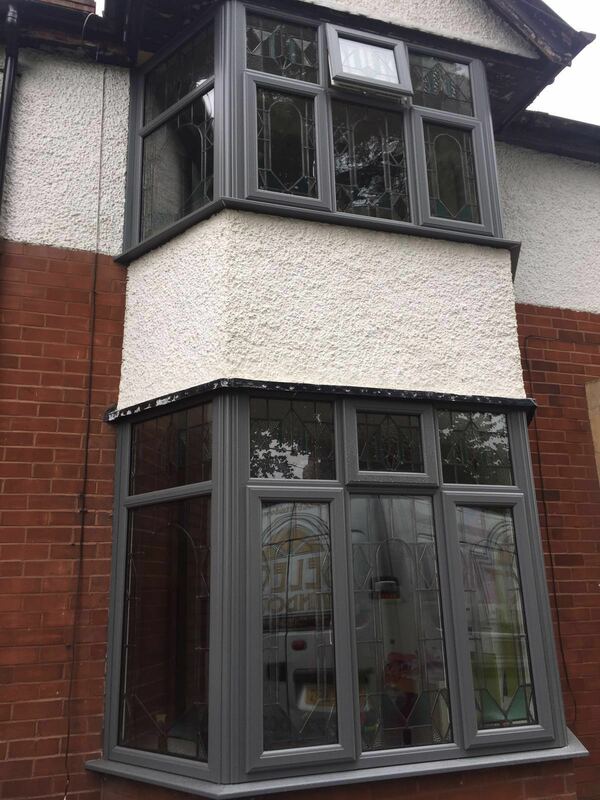 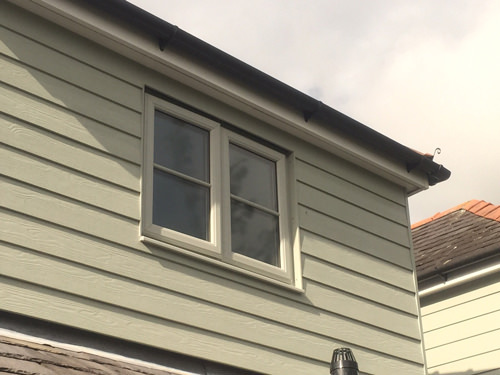 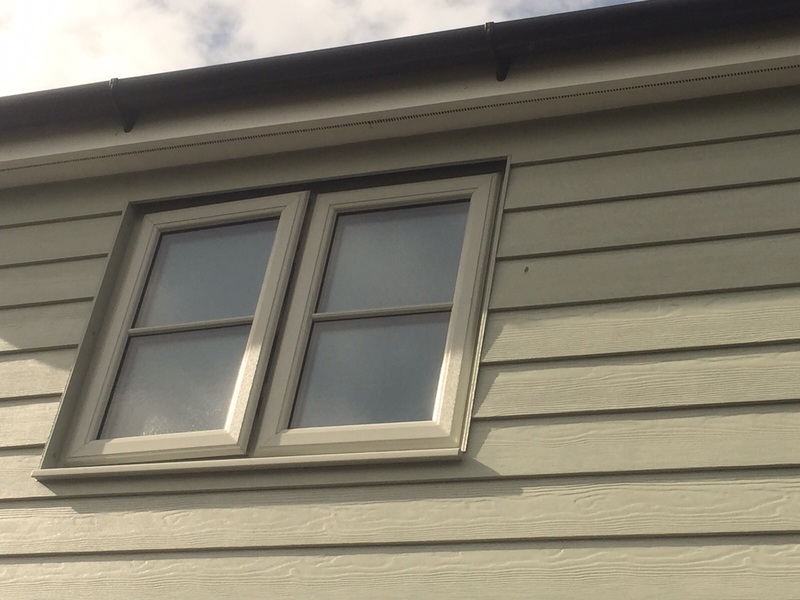 PVC-u does not need painting and require’s very little upkeep meaning they are a hassle free option and will retain their appearance year after year. 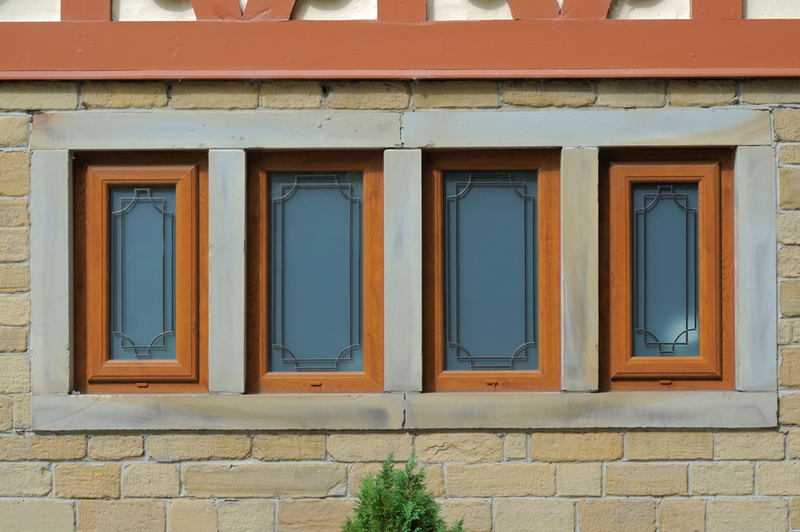 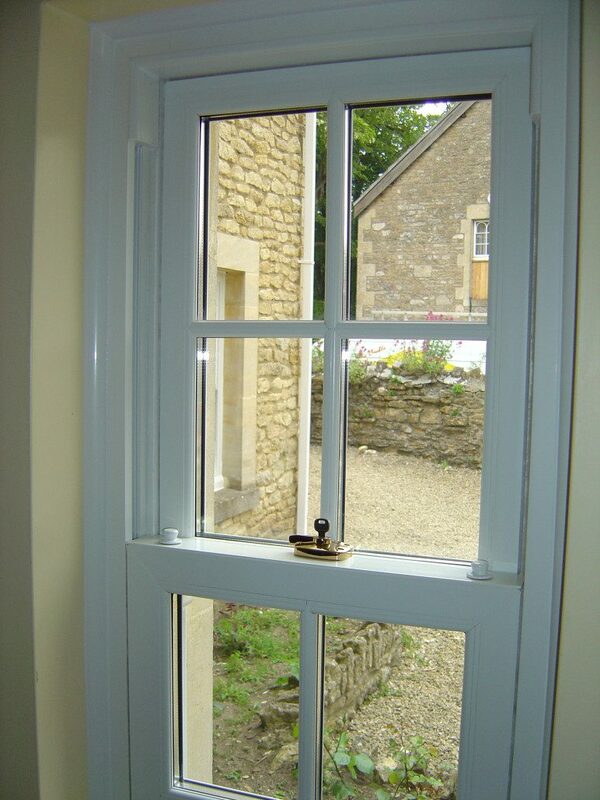 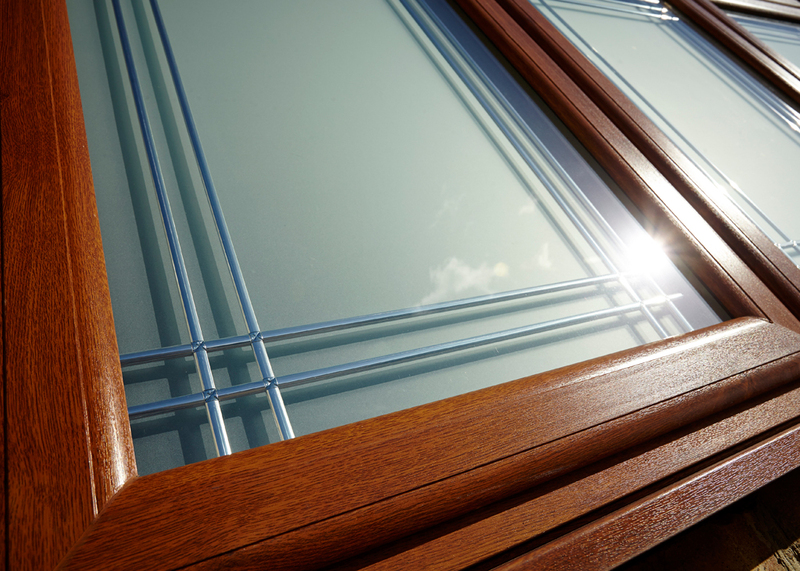 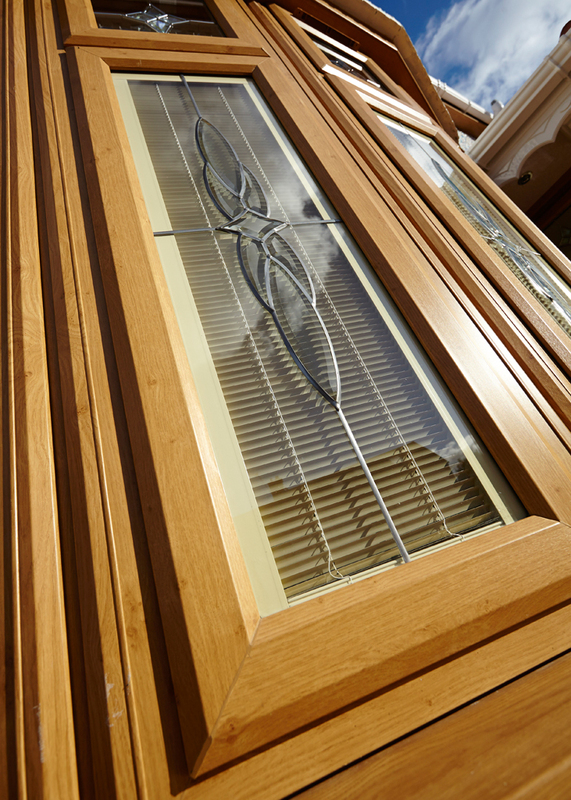 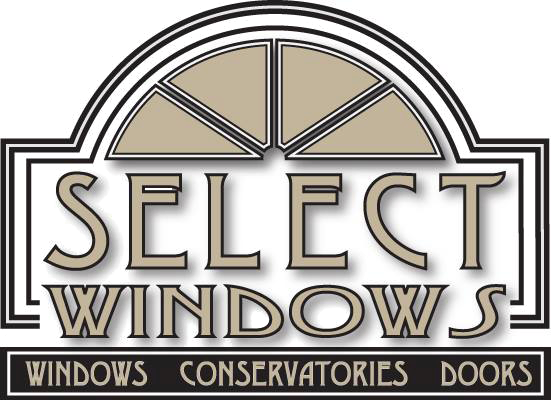 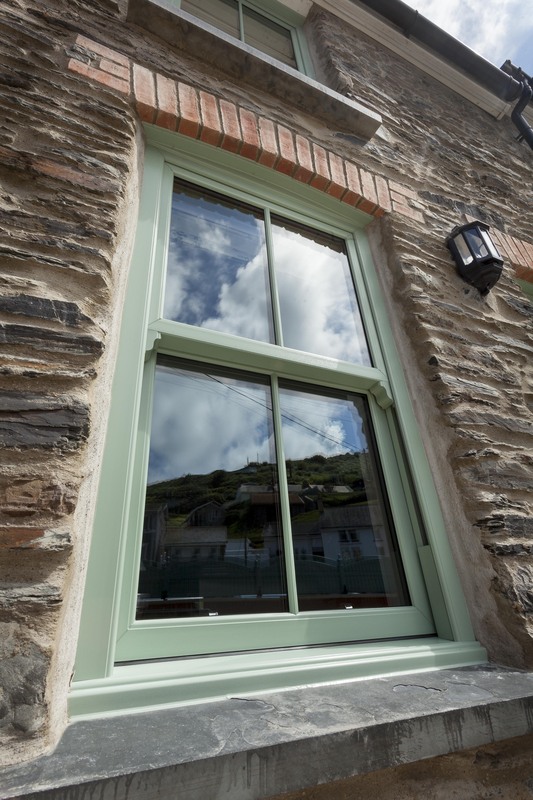 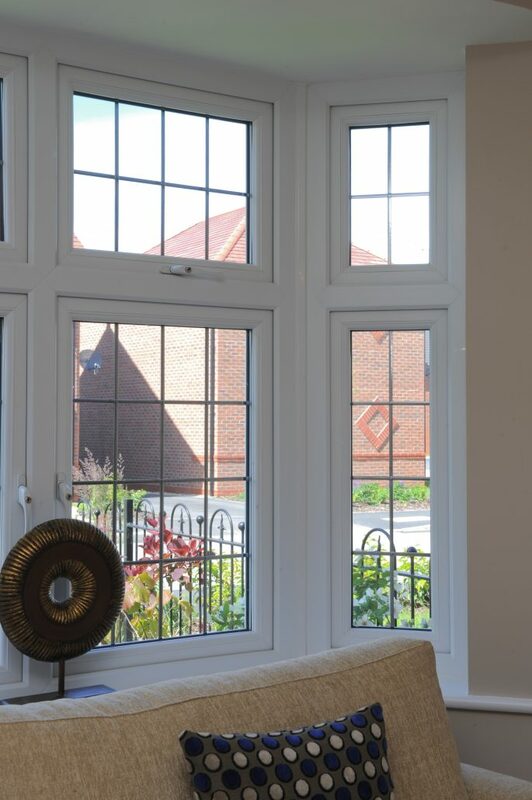 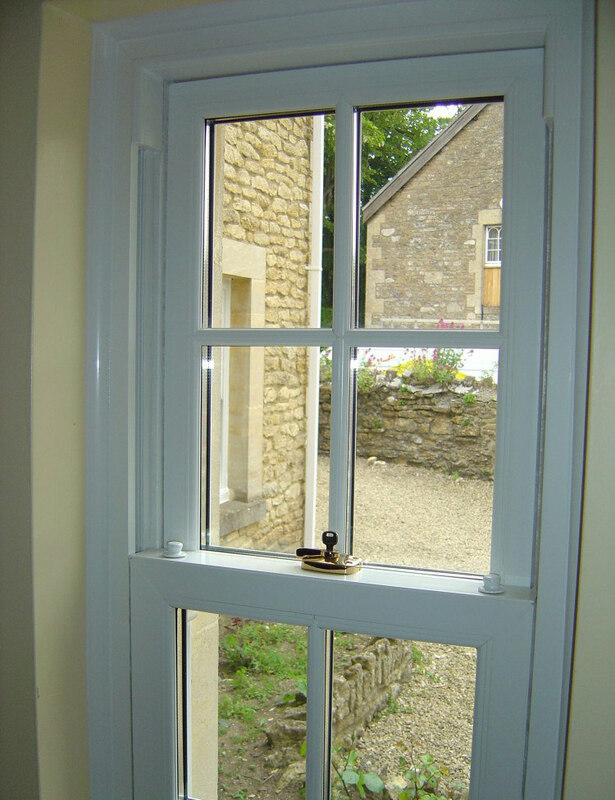 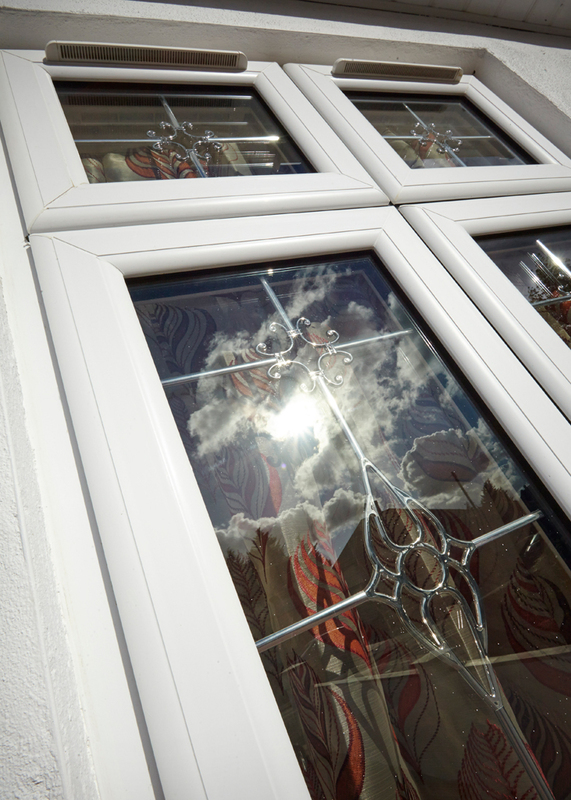 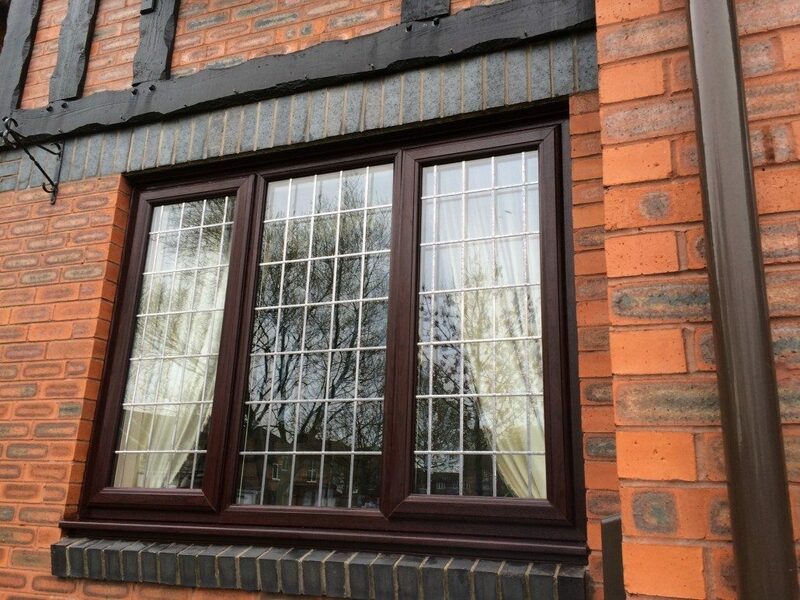 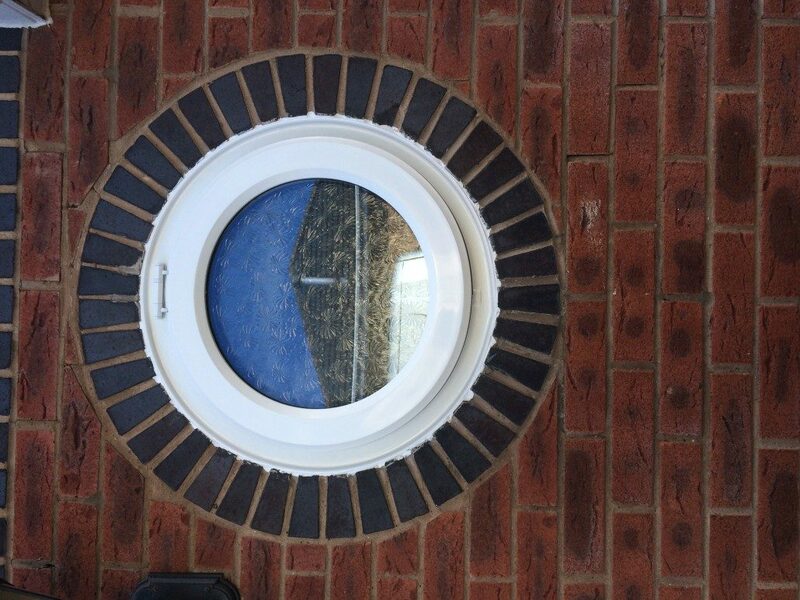 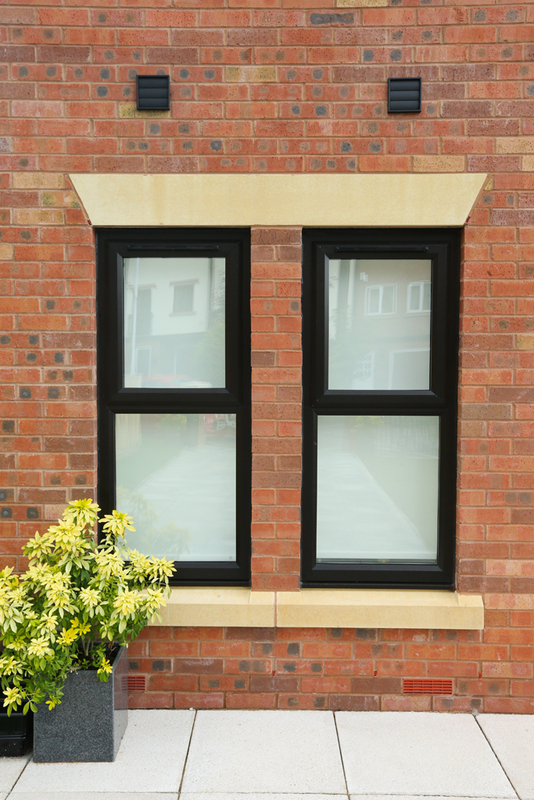 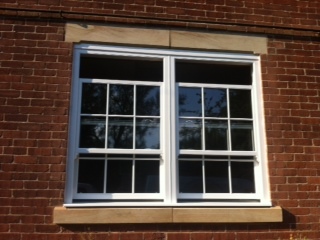 Our PVC-u windows are Manufactured in the UK.